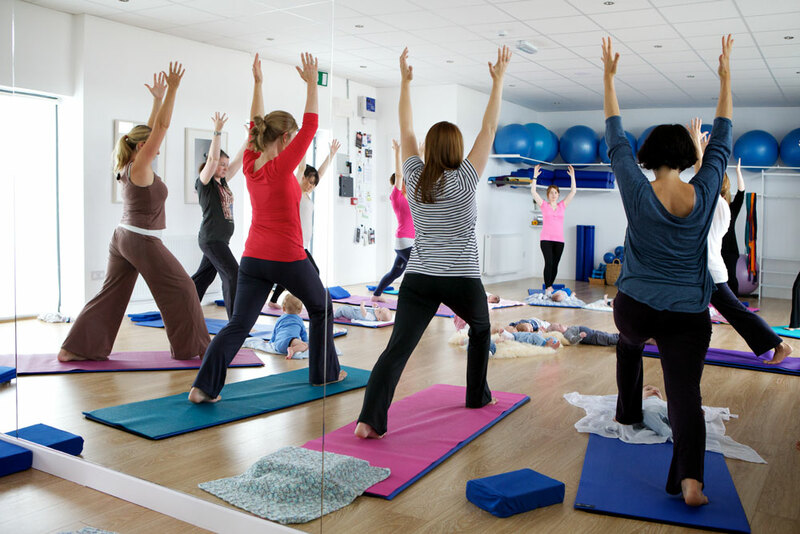 Mum and Baby Yoga classes are for women who have given birth recently and are looking for a fun and relaxed yoga class where they can bring their baby along too. The classes help Mums to gently ease back into shape, get a great stretch and have fun with their baby. It is also very social, where you can listen to other Mums advice and tips, learn some yoga for you and your baby and start to strengthen your pelvic floor and stomach muscles and relieve tension in your back. You don’t need to bring anything with you, just wear comfortable clothes. Come after you and your baby’s six week check up and let your GP know you are attending the classes. We also provide a wonderful Mum and Baby Barre class with our sister company The Yoga Barre, which is a little bit more active than yoga.